Release date 2nd May 2017. Pre-order 10th April. 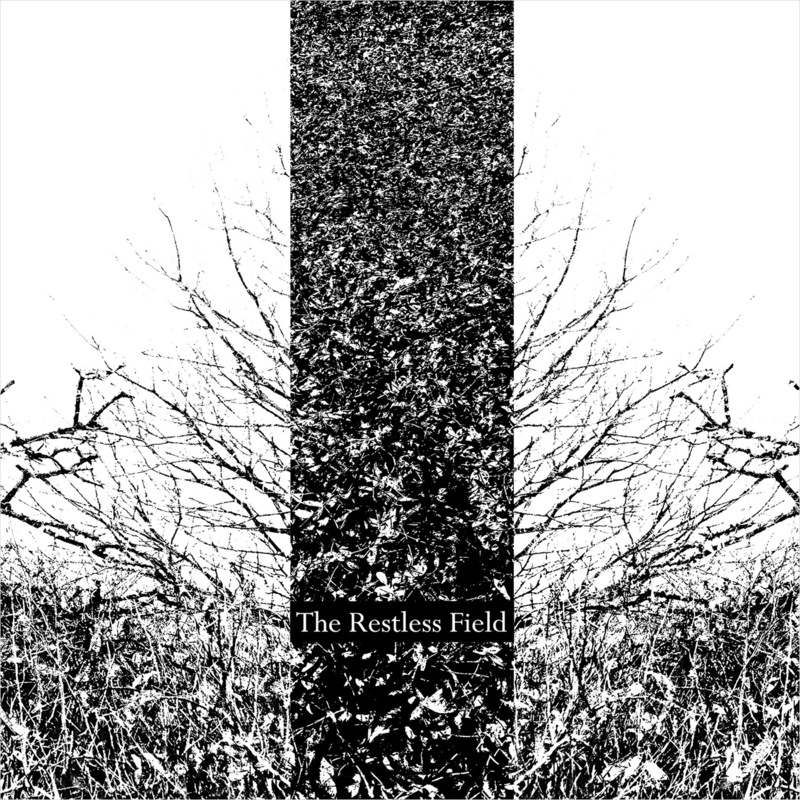 The Restless Field is a study of the land as a place of conflict and protest as well as beauty and escape; an exploration and acknowledgment of the history and possibility of protest, resistance and struggle in the landscape/rural areas, in contrast with more often referred to urban events.